Welcome! This is an on-line well-being assessment, and will take about 10 minutes to complete. Your participation is entirely voluntary, and the data collected is strictly confidential. You can withdraw at any time in the assessment. If you consent to participate, please click on the button below to start. This assessment is an on-line well-being assessment tool that measures your individual well-being through a series of questions that were selected from extensive scientific research. The assessment was developed in collaboration with the University of British Columbia. 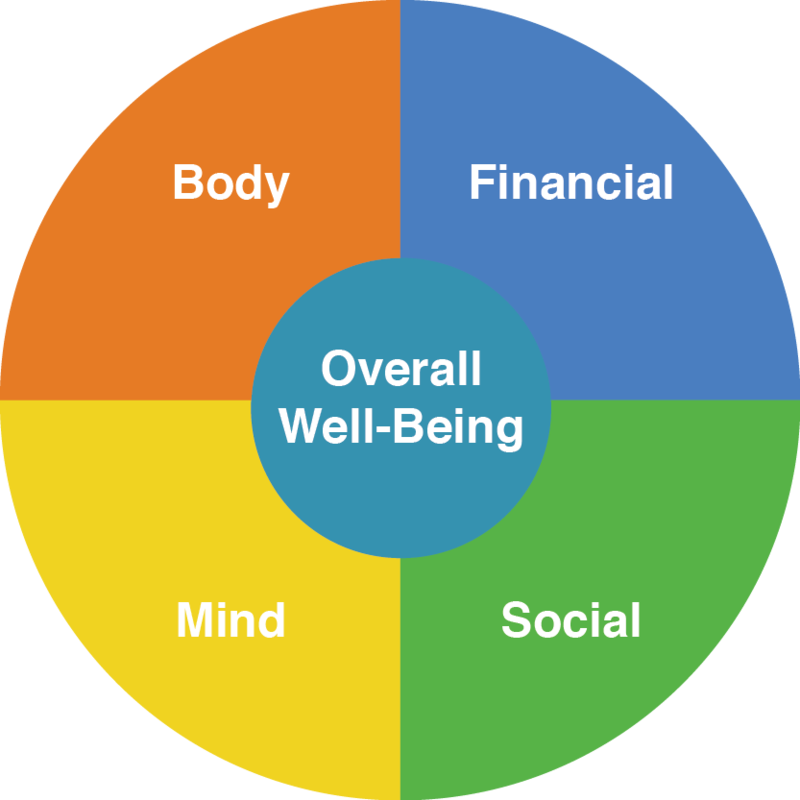 Creating and nurturing a well-being community within the Okanagan by promoting Balance in the four pillars of wellness; social, mind, body, and financial. Balance Well-Being is the only place the Okanagan well-being community can connect and collaborate to accomplish recognition of the Okanagan's finest well-being businesses. Balance Well-Being also gives you the tools to see how this growing community can enrich your own personal well-being. Copyright © 2016 BALANCE WELL-BEING CENTRE INC. All Rights Reserved.